In a previous blog post, I discussed the Obama family’s decision to plant a vegetable garden at the White House to promote healthy eating. Organic gardening is not only cheaper than traditional gardening, but is healthy as well. 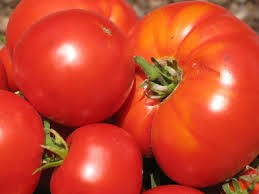 The blog “Webecoist” recently suggested 15 vegetables to plant in an organic garden. Here are 6 of them. 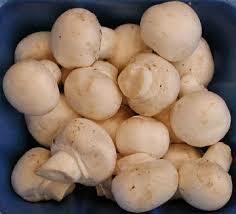 Mushrooms-This is one of my favorite vegetables and they are very easy to grow. The only ingredients needed to grow them are spores, sawdust and a dark place. You can buy kits already injected with spores. We’re currently growing mushrooms in my backyard and I can’t wait to try them! 2. 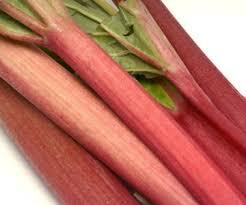 Rhubarb- This plant is very easy to grow and can often be found in the wild. The leaves of the plant are poisonous but the stems are very tasty. My grandma grew the plant in her garden at her old house and made pie from it. Rhubarb pie is delicious and to this day, is still one of my favorite types of pie! 3. Mint- Like rhubarb, mint is very easy to grow. 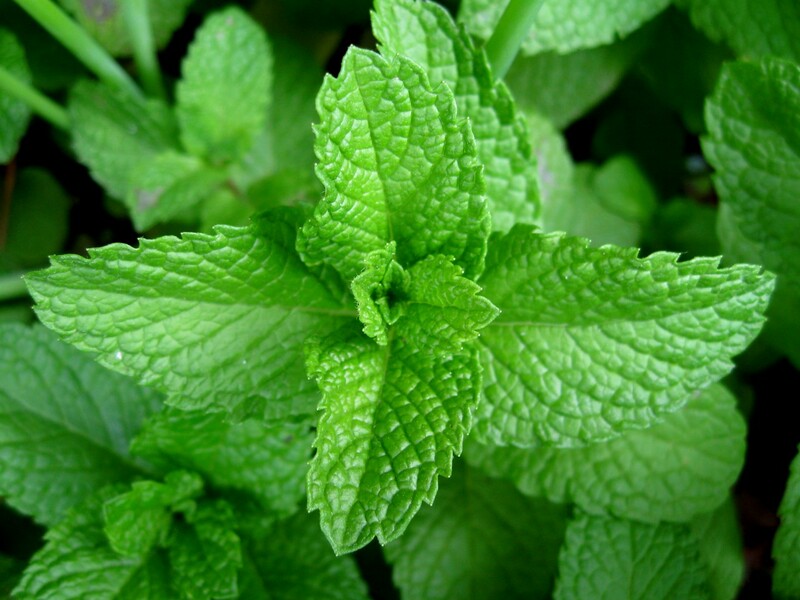 My mom often grows it and there is nothing like the taste of fresh mint! 4. Potted Vegetables- Some vegetables, like tomatoes and chili peppers, do well in pots and can be moved around easily to increase their exposure to sunlight. 5. 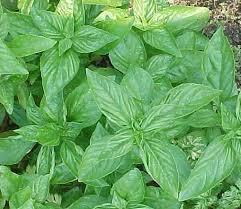 Basil- This herb grows well both indoors and outside. The plant is very low-maintenance, as it can survive a few days without water. This is another plant that my mom grows at home. 6. Garlic- Like basil, this plant is very low-maintenance. 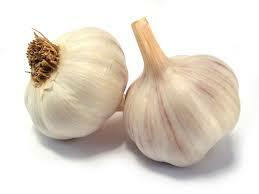 It can be used as a fungicide and pesticide.